Berkeley Hikers Release Expected "Very Soon"
Iranian ambassador to Iraq says hikers will be released during Ramadan. Iran's ambassador to Iraq says he expects two Americans held in Iran on espionage charges will be released "very soon." Hassan Dannaie Fir says he doesn't know exactly when Shane Bauer and Josh Fattal will be let go. But he told The Associated Press in an interview on Thursday that there is a general feeling in Tehran the two would be freed during Ramadan. The Islamic holy month began this week. 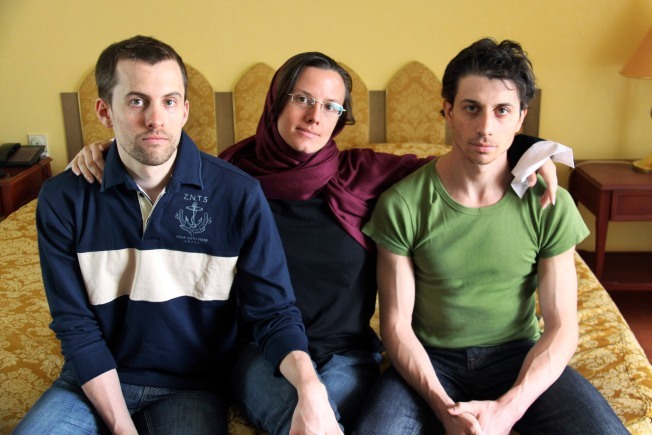 Bauer, Fattal and a third American, Sarah Shourd, were arrested in July 2009 after they said they mistakenly crossed into Iran while hiking in Iraq. Shourd was released last September. An Iranian lawyer for the Americans said Sunday the verdict would come within a week, after a final hearing was held for the two.